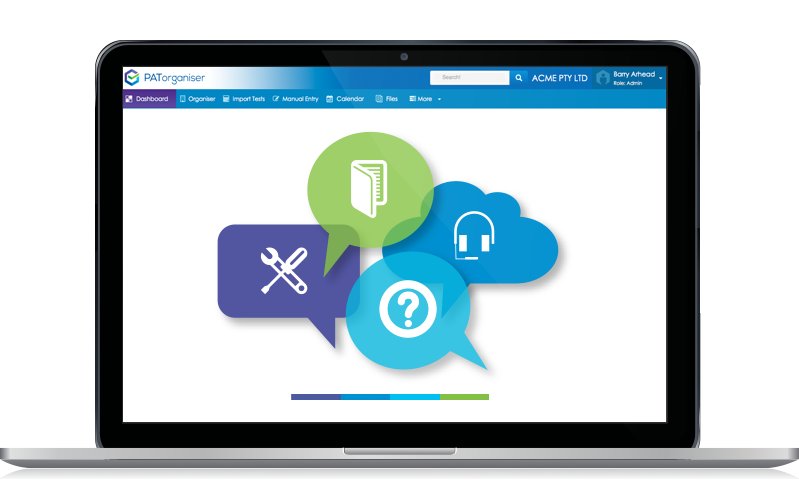 PATorganiser Support – We offer free support to get help get you up and running in no time. Need to raise a ticket? Free friendly support served fresh locally. Lodge a ticket and be guaranteed our local support team will respond quickly and work hard to resolve any issue.